Building a successful online store takes a lot of dedication and hard work, but it is not impossible to turn your store into a success. You can start by investing in an eCommerce shopping cart software. It takes care of the technical side of your store, such as adding and removing your products. However, you also need to create a store that catches the attention of your customers. 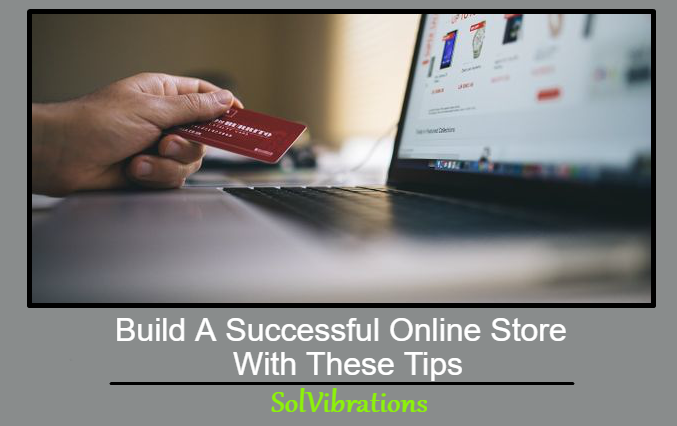 Use the following tips to build a successful online store. Customers love to have different choices when shopping, and you can give them plenty of choices with the flexible e-commerce platform on the software. You can sell physical products, digital goods and useful services in your store. The inventory ranges from recurring to subscription products. You are more likely to create a steady revenue stream when your customers have their pick of the bunch. Your customers also want different choices for specific products, and you can offer product options for most of the goods in your store. You may offer apparel and accessories that come in different sizes, colors and designs. If you are offering a web design service, create several packages with similar and different services. It is easier for your customers to shop when they see the options on the images, descriptions and prices. Your store is not just a place to earn money. It is also a place to showcase your physical and digital products. Put your products on a pedestal with detailed descriptions, multiple images and different views. This allows your customers to learn more about the product or service before they add it to their cart. The best way to attract more customers is to stand out from the crowd. Show your customers why they should shop with you instead of another business. You can choose from several templates from the shopping cart software, or you can create a template just for your online store. There are many customers who use their smartphones and tablets to do their online shopping. This is why it is important to create a mobile store for your business. You want to include fresh content, easy navigation and a checkout page. 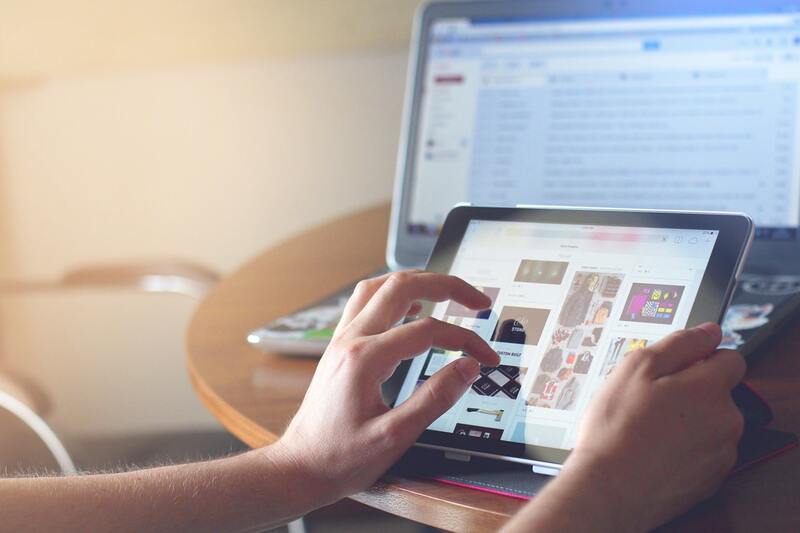 It is easier to reach your customers when they can access your store on any device. If you want to run a successful business, you need to make sure your customers come back to your store. Customers look for a store that is fast, convenient and secure. Your store should always be updated with your latest products, and a customer login at checkout makes it easier for them to shop. You also want to include a secure payment gateway and the ability to track orders. The best way to increase your revenue is to turn your one-time visitors into loyal customers. It is important to keep the above tips in mind and use a shopping cart software when building a store. 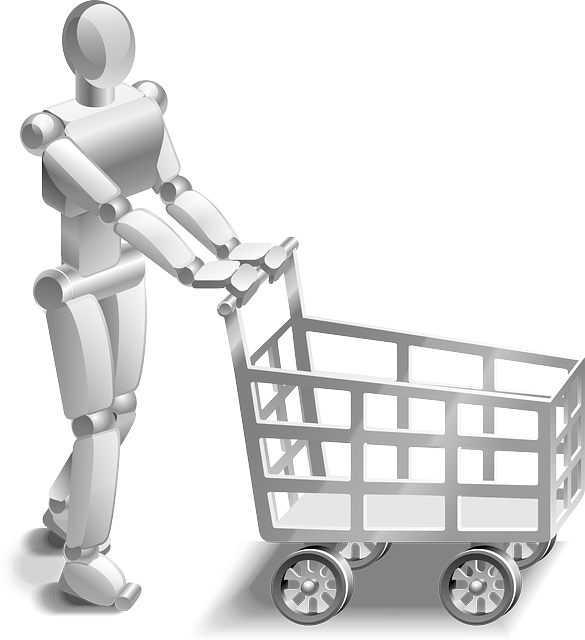 A shopping cart software makes it easier to choose a template, add your products and create a mobile store. Your customers are sure to return when they see you are running a fresh, secure business. This Concludes: Build A Successful Online Store With These Tips. What Did You Think Of This Post? Please Let Us Know By Rating Below!